Organizations grapple daily with employee retention and satisfaction. Offering valuable employee perks can help make a difference. Our TELUS Employee Purchase Program (EPP) gives you the opportunity to extend valuable mobility savings and services to your employees and their families. With the TELUS EPP, your employees are entitled to a 30% exclusive discount off our flexible Your Choice wireless rate plans along with substantial hardware discounts. Your choice lets your employees create a custom mobile phone plan by choosing from a range of phone, voice and data options. If they prefer they can even bring their own device – the choice is theirs. With Your Choice plan, your employees can choose their phone type, voice option and data option. All plans include call display, voicemail, call forwarding, call waiting, conference calling, unlimited Canada-wide text, picture and video messaging. 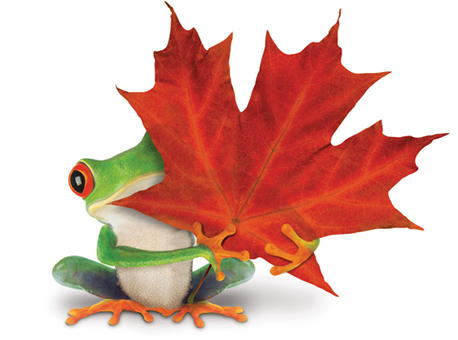 Learn more about the TELUS Employee Purchase Program. For pricing, questions and fulfillment, talk to a Sales Expert today.